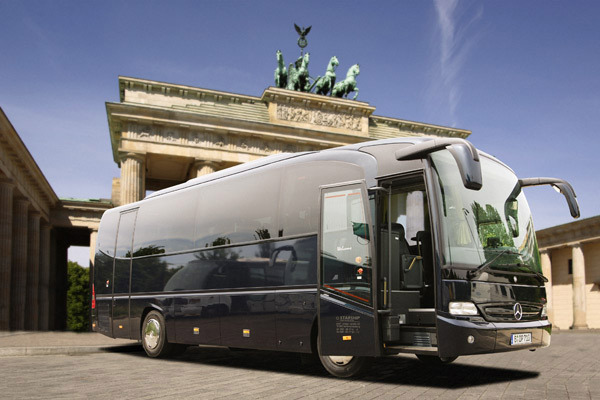 The executive sedans, exclusive minivans and buses, as well as VIP buses, used by ProLimo Professional Limousine Service in Berlin are always the most current vehicle model. 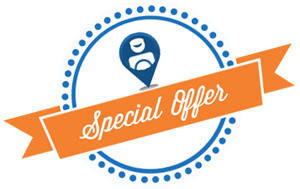 Properly maintained and serviced, all of our vehicles have air conditioning and a navigation system. 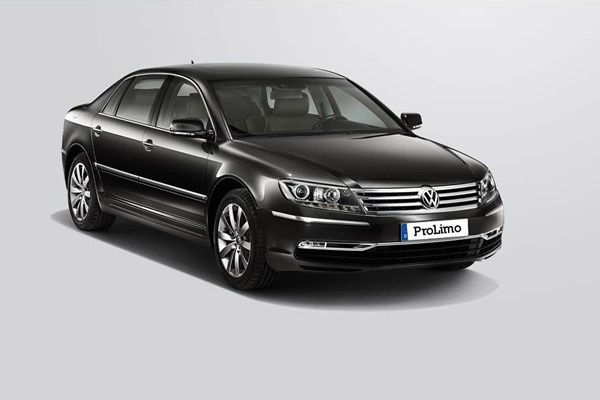 ProLimo offers mobility for 1 to 500 passengers for Private Sightseeing Tours, transfers as well as business, trade fairs, road shows, events and shopping tours in Berlin and Potsdam. 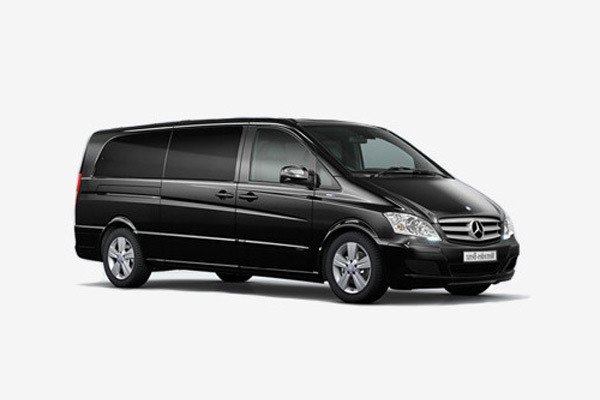 Mobility for parties up to 500 passengers.